Manchester United are prepared to go to toe with Atletico Madrid in the transfer market to sign RB Leipzig’s Dayot Upamecano. Red Devils caretaker manager Ole Gunnar Solskjaer is on the lookout for defensive reinforcements, with Victor Lindelof still lacking a long-term partner at the back. 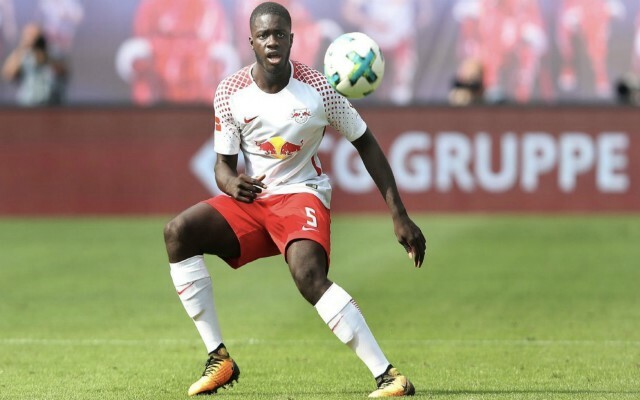 Upamecano, 20, has been identified as the ideal man to slot into that key position at centre-back, but according to Read Bundesliga, Leipzig will expect a sizeable amount of compensation to let him leave the club. 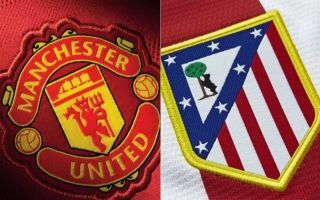 Unfortunately, there is also a high chance that United will face stiff competition in the race to secure the Frenchman’s services, in the form of La Liga giants Atletico. Calcio Mercato reports that club boss Diego Simeone is hoping to bring in a replacement for Diego Godin this summer, as the veteran defender nears a move to Italy. Upamecano is top of Atletico’s list, after an impressive 2018-19 campaign which has seen him take in 20 appearances across all competitions to help Leipzig challenge for a spot in next year’s Champions League. The young centre-back has already racked up seven caps at U-21 level for France and he has been tipped to join up with the senior squad in the near future. United are ready to beat Atletico in the race for Upamecano but given his age and the fact that Axel Tuanzebe and Tim Fosu-Mensah are already on the books at the club, it is perhaps a risky move to bring in another raw talent rather than a known quantity already established at the highest level. That being said, Upamecano will likely only improve in the coming years, meaning the investment would surely pay off in the long run and Solskjaer is certainly in dire need of extra quality at the back.